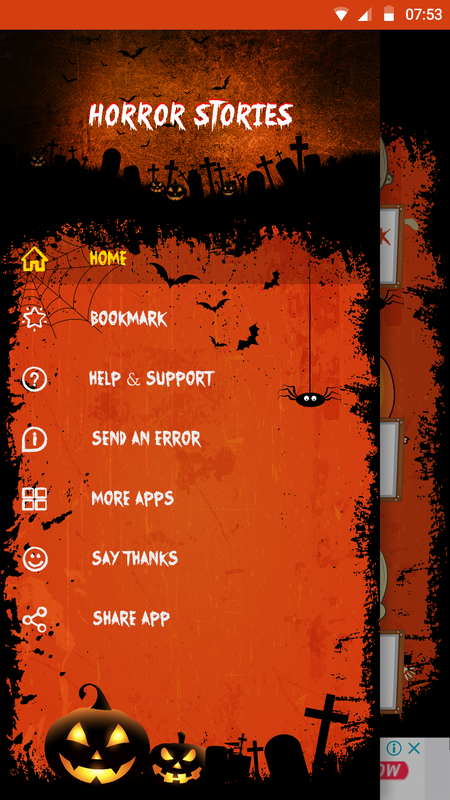 Install The Horror Story: 1K+ Haunted Scary Ghost Stories. 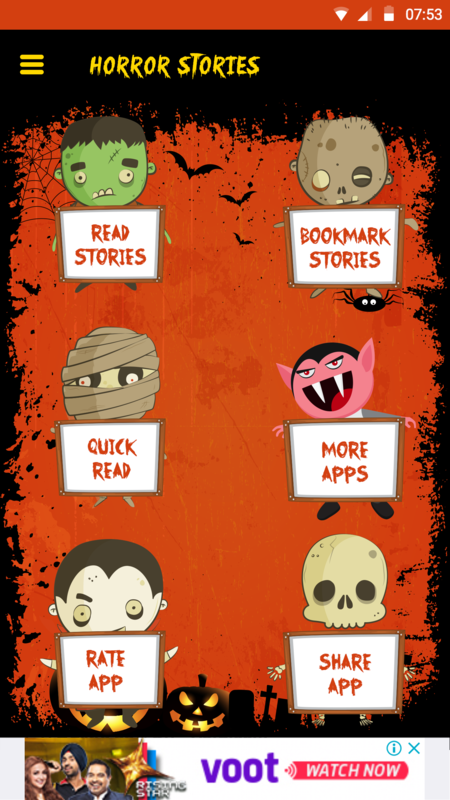 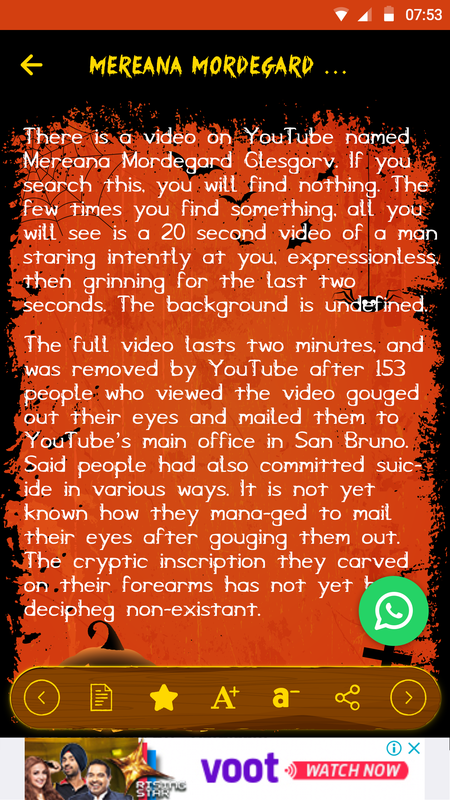 Choose your preferred method to search Horror story: Read Story or Quick Read. 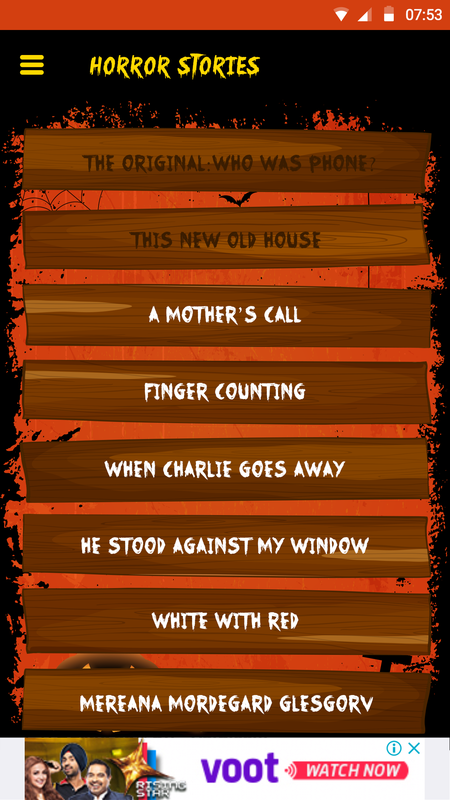 This app is the best companion in all time whether you’re narrating campfire ghost stories or want to feel terror alone. 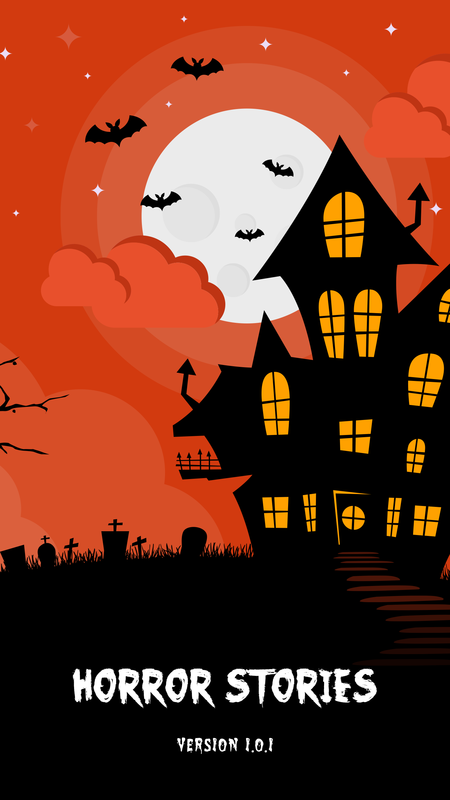 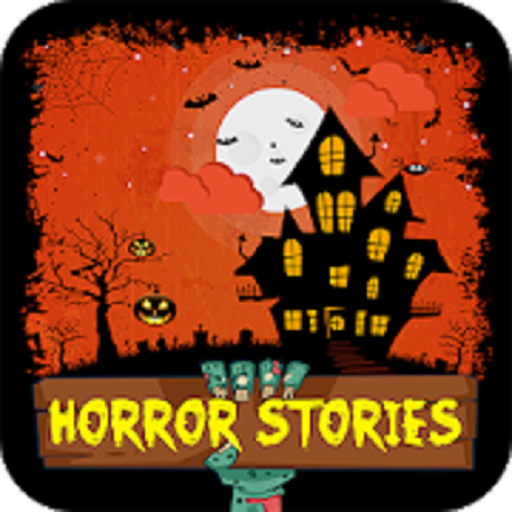 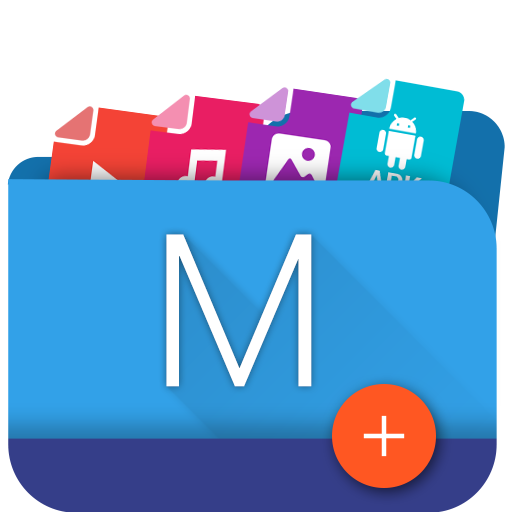 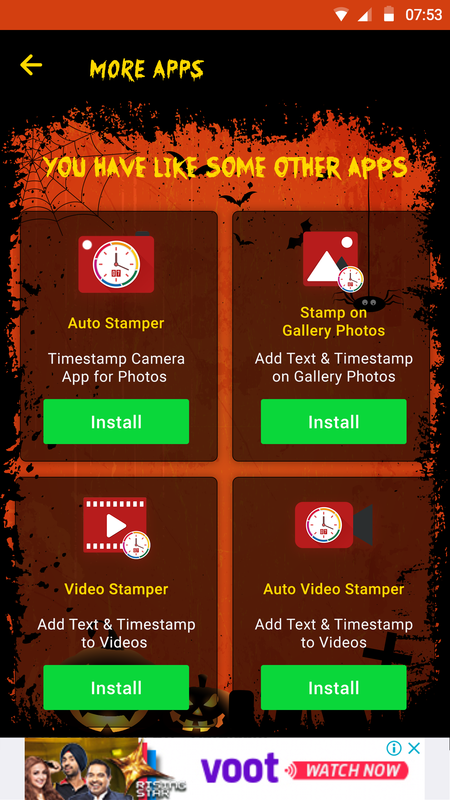 If you’re going to arrange a ghost based Theme Parties, then pick any of the Halloween stories from this app and make your party place the most haunted house.